NZ Designed Products – Built Ultra Tough! All our new 2018 boat trailer models are wider, stronger & equipped with more rollers. The new wheels have extra wide low profile commercial grade tyres so your boat floats sooner, launches easier, and the trailer copes better with soft sand. 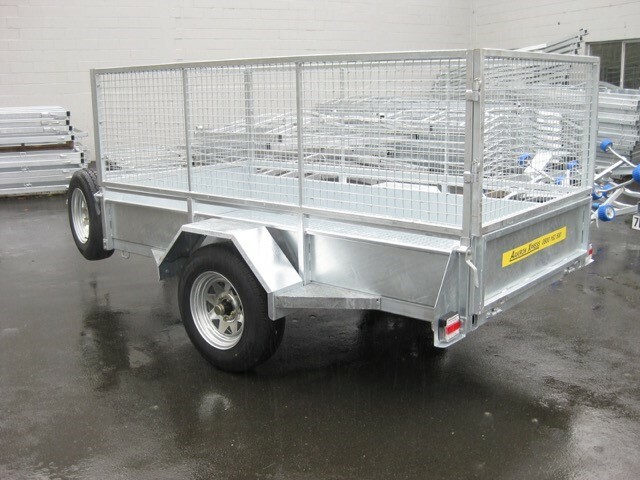 We are leaders in the NZ Trailer industry and provide our customers with premium quality & the best prices. Discover our boat trailer range. Discover our inflatable boats range. Discover our car trailer range. Largest number of keel and wobble rollers to support and protect your boat, welded steel frames & all fixings, u-bolts, wheel rims, springs etc are hot dip galvanised. All components including axle position, winch post, & rollers are fully adjustable. All fastenings are greased before assembly, LED lights set with standard flat connector. Bearing buddies fitted on all wheels. Snap up-down wind-up 8″ jockey wheel, Heavy duty winch, webbing, hook and yellow flexible bow roller, large diameter commercial grade galvanised wheels & new tyres. Safety chains to car & another to your boat. If you are looking to buy a trailer for your boat, you’ve come to the right place. We offer premium products at affordable prices. Friendly, no-pressure advice from very experienced staff. Economical delivery nationwide, 100% refundable if your boat doesn’t fit. Competitive Finance available from our partner MTF (APPLY NOW). Trade-ins available, please contact our team for details. We have a full range of trailer accessories. 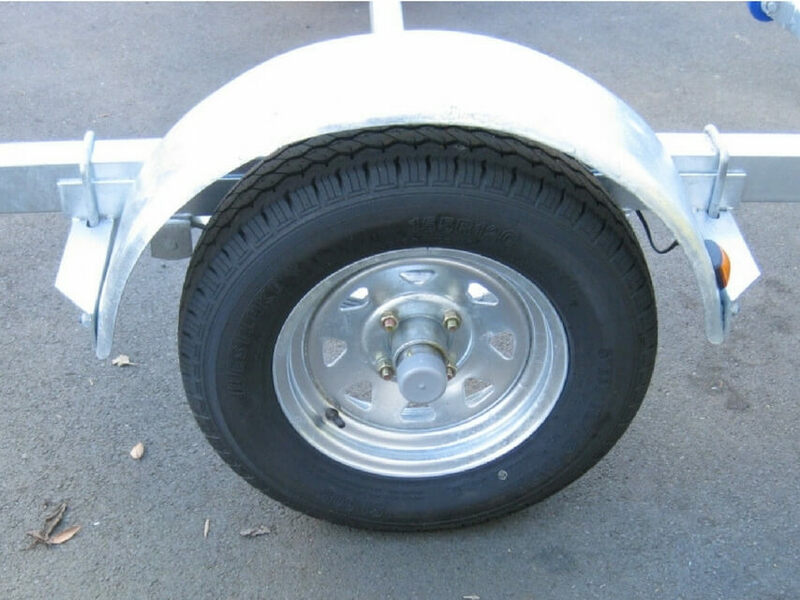 Repair and maintenance service available with unbiased recommendations on fixing old trailers.